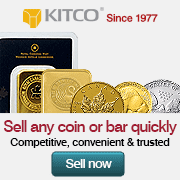 Kitco online store and products reviews Since 1977, Kitco has been buying and selling physical precious metals building a reputation as perhaps the most trusted name in the bullion industry. Kitco Metals, the online bullion dealer of Kitco, was one of the world's first bullion dealers to both sell and buy physical bullion products on the internet. To date Kitco Metals has securely and safely delivered millions of ounces of low priced gold and silver bullion bars and coins to customer’s doors or to their fully insured non-bank storage accounts. 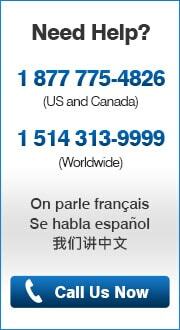 Below you can read the latest customer reviews of Kitco Metals' service and bullion product offerings.